Tallahassee's only family owned Fun Center! We started off with a single mini-golf course at the Tallahassee Mall nearly 20 years ago, before expanding to our current location. 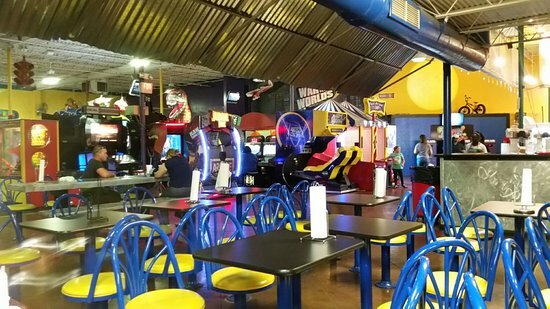 We've managed to fill every square foot with FUN since the big move, and we strive to keep our facility updated with the newest arcade games and attractions. 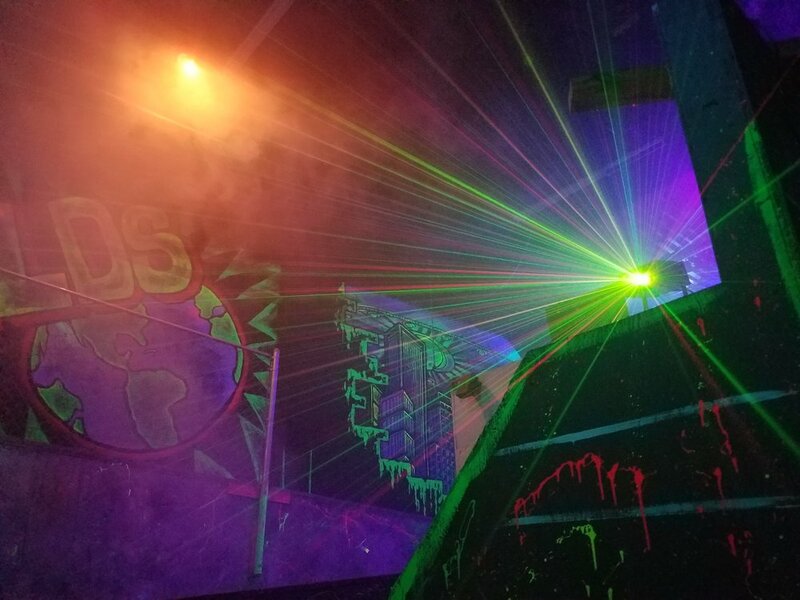 Stop by today and see why we're North Florida's favorite place for FUN! Monday-Thursday: 12:00 p.m. til 11:00 p.m.
Friday: 12:00 p.m. til 12:00 a.m.
Saturday: 9:00 a.m. til 12:00 a.m.
Sunday: 10:00 a.m. til 11:00 p.m.